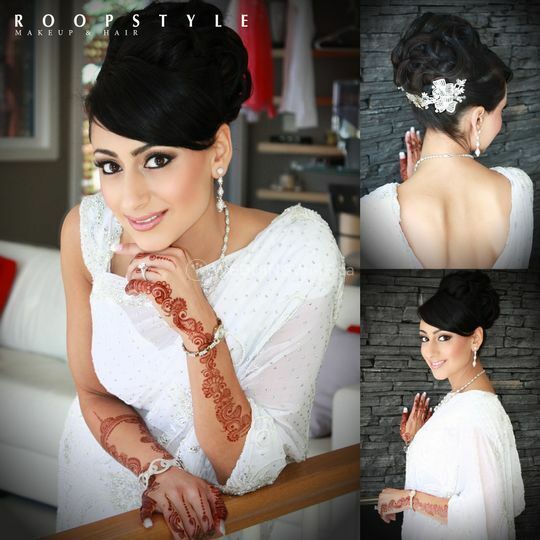 Roopstyle Makeup & Hair ARE YOU A VENDOR? 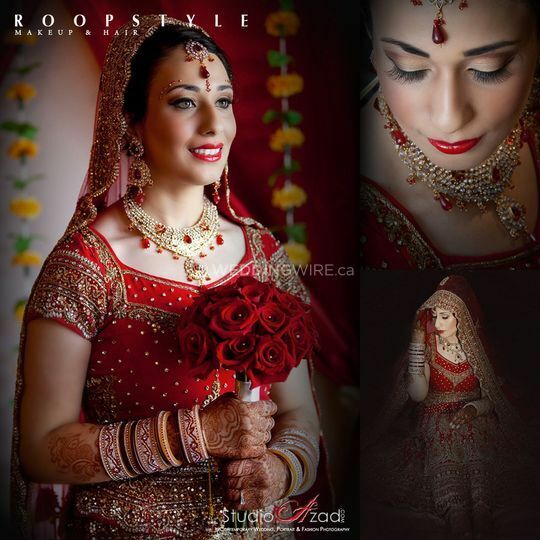 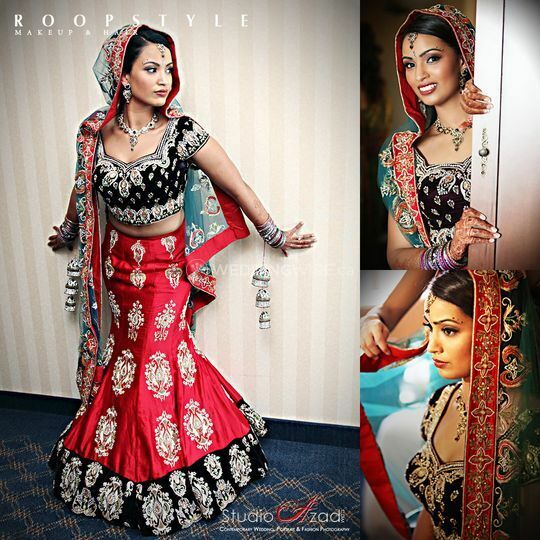 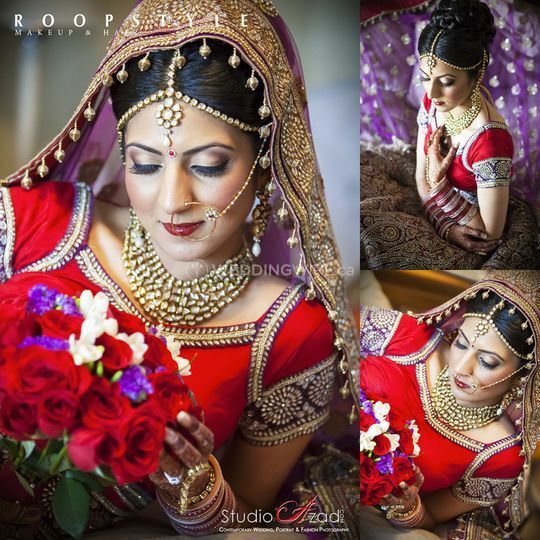 For high-quality, fresh, and stylish makeup, hair, and dress styling that will complement your wedding vision, trust the experts at Roopstyle Makeup & Hair. 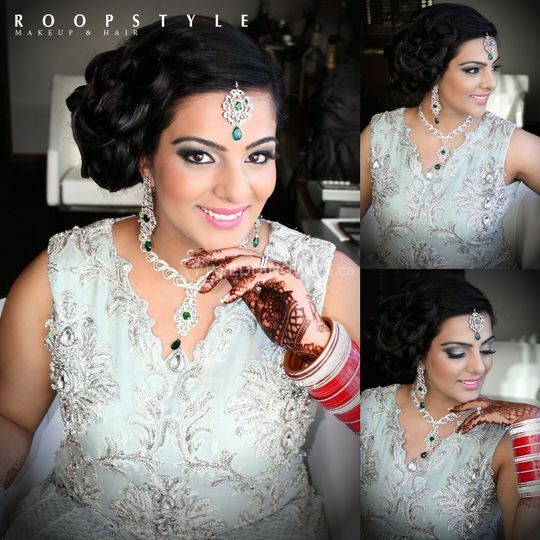 Rupi Rarru, owner and operator of Roopstyle Makeup & Hair, is a professional makeup artist with many years of experience. 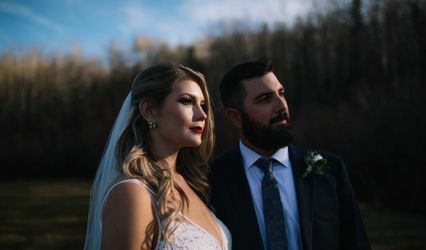 She designs gorgeous looks for brides in Calgary and beyond. 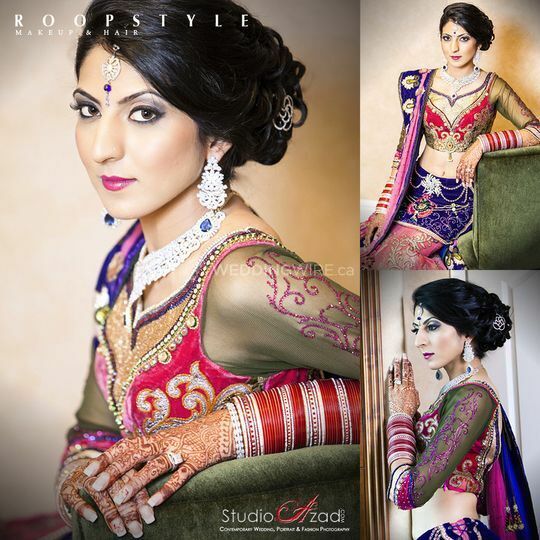 Producing contemporary, fashionable looks while maintaining a warm and inviting atmosphere is Rupi’s passion. 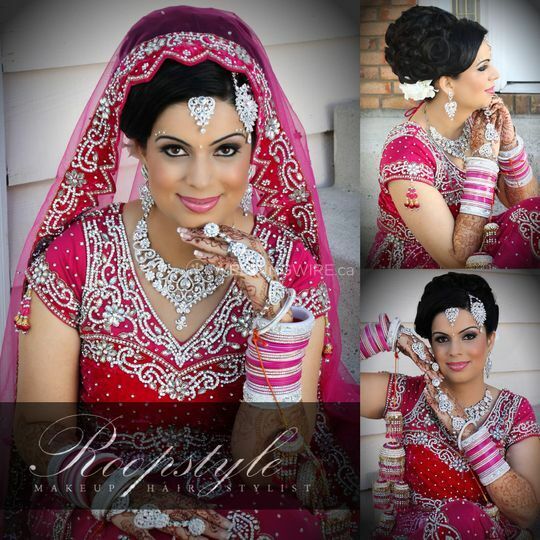 She is committed to always using the finest techniques and highest quality products. 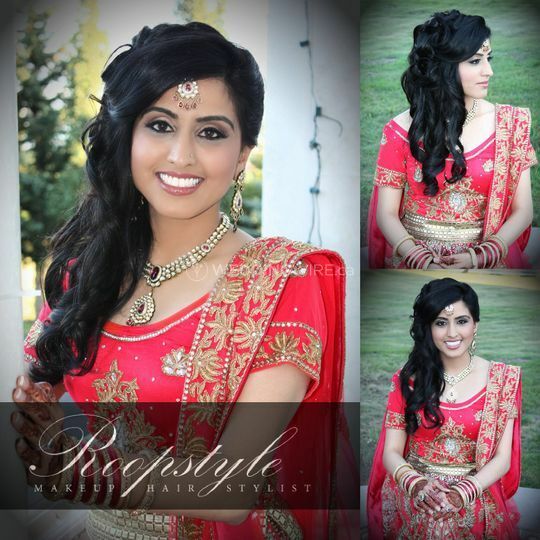 She provides consultations and personalized makeup and hair service to brides. 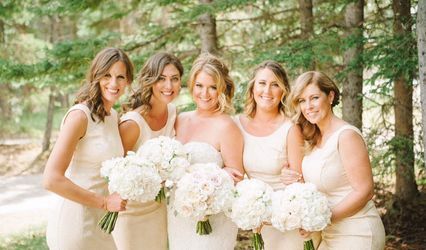 Group packages are available for bridal parties.